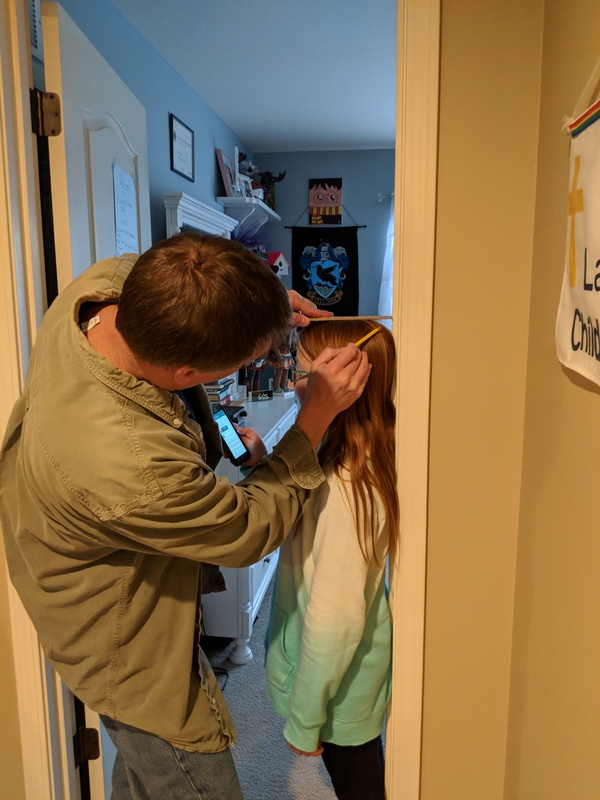 Every three months, Andy measures the kids’ heights. He even remembered to transfer the marks from their bedroom door in our old house. 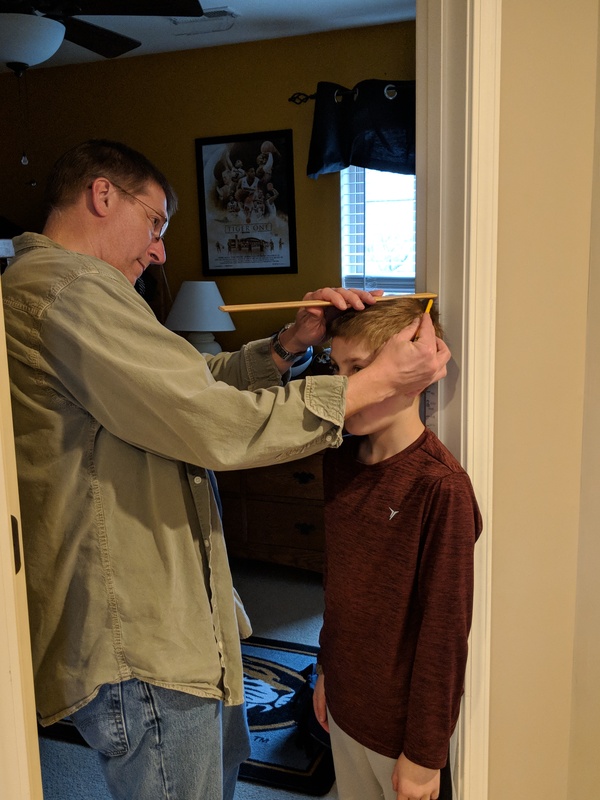 I could not believe it tonight when he said to John, “The next measurement is when you are 10.” I am not sure how that happened. My baby will be 10 in just three, short months. My Red is only six years from college. Time moves too fast. Just too fast.